Showing results by author "Traci Shoblom"
Most everyone has something they are passionate about. But without the ability to actually effect change...things just stay the same. In order to truly inspire change, we need to be able to effectively explain the problem, inspire people to join us, create a vision for the new reality, and then motivate people to take the actions that lead to the change. 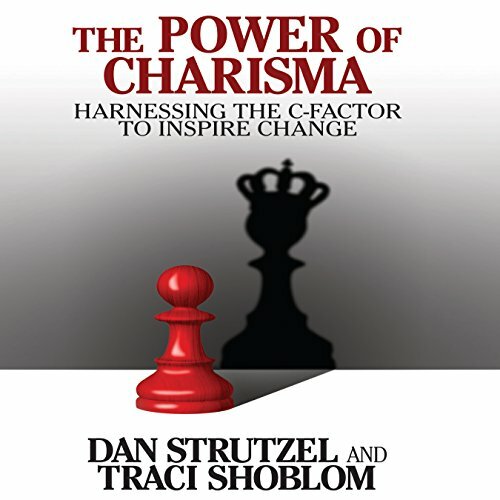 Inspiring change requires charisma - the ability to communicate a clear, visionary, and inspirational message that captivates and motivates an audience.